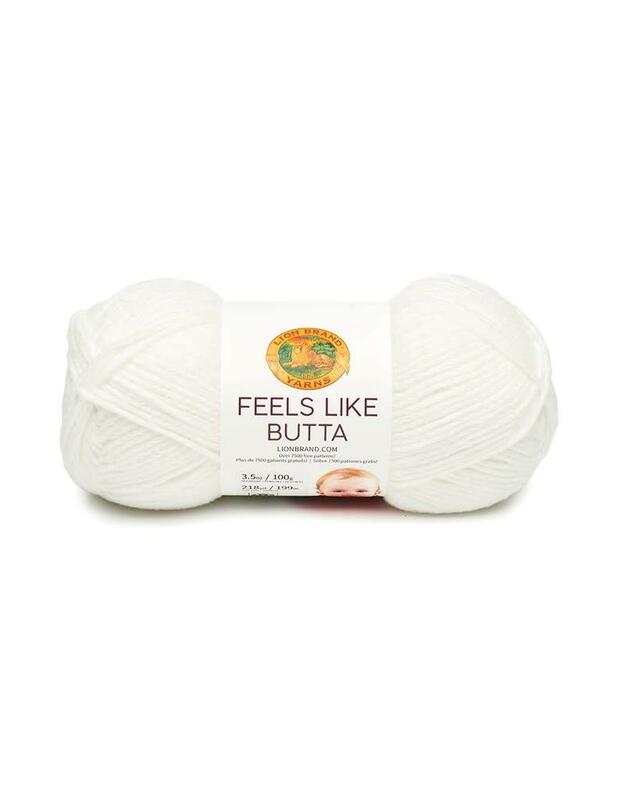 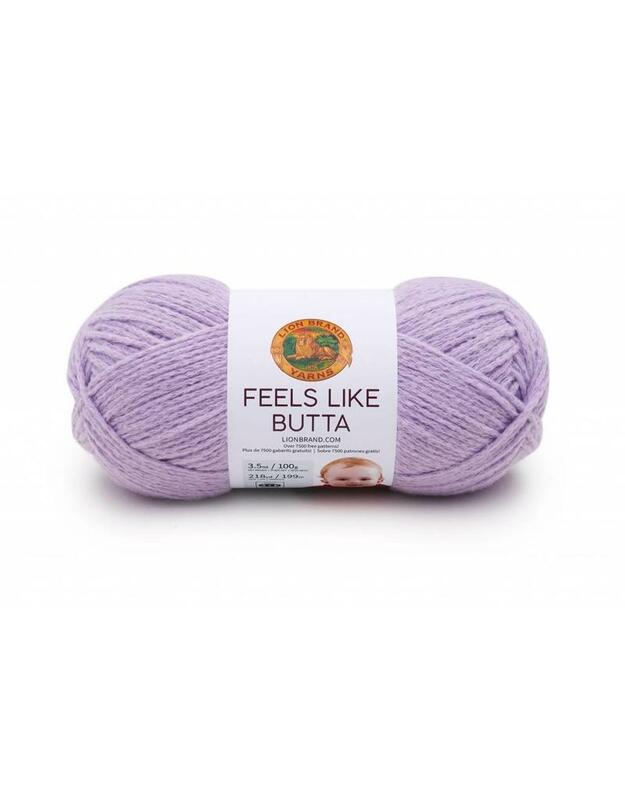 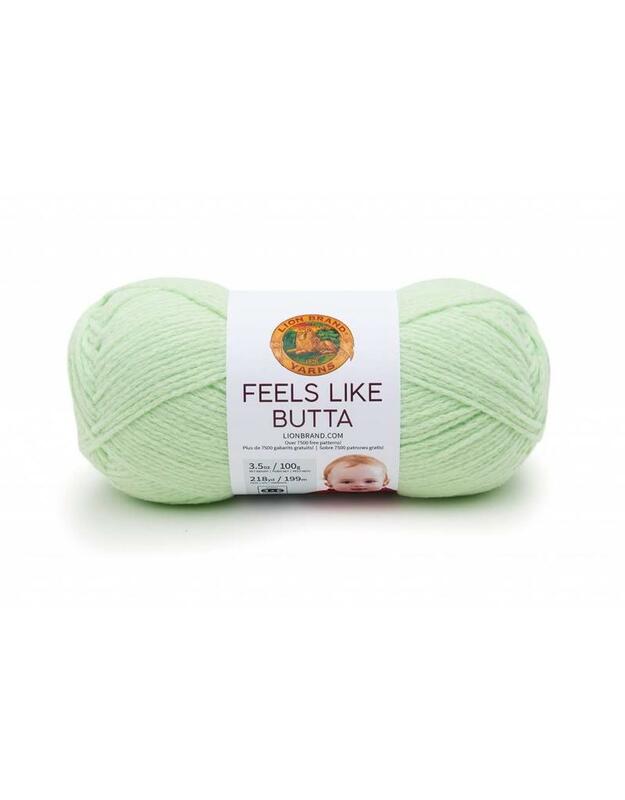 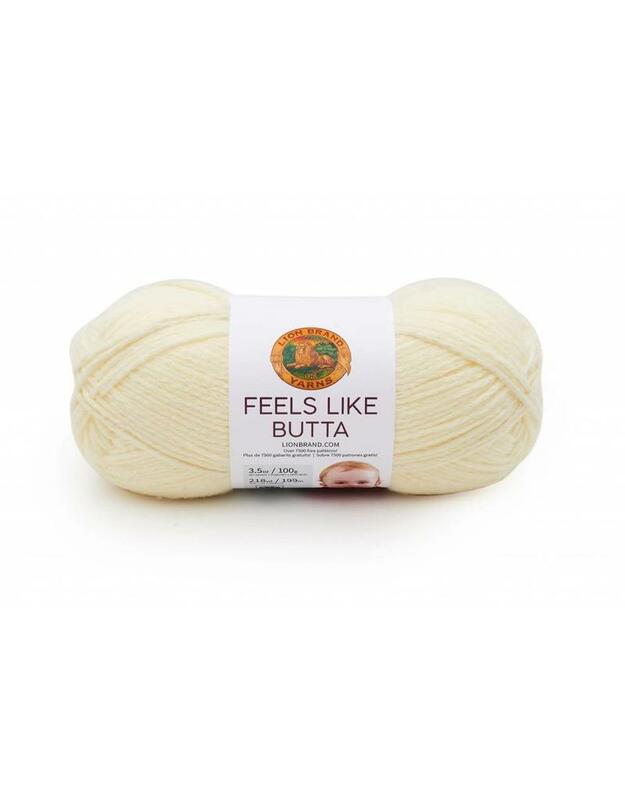 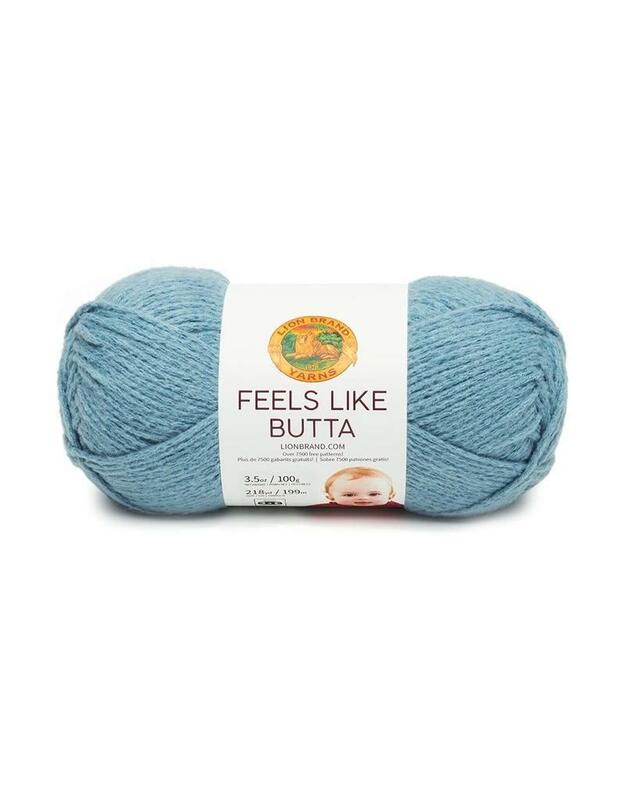 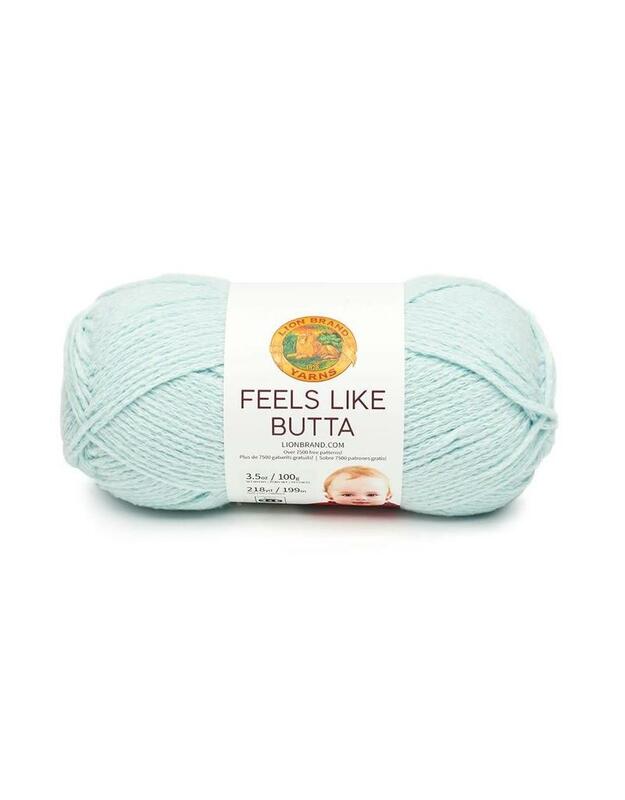 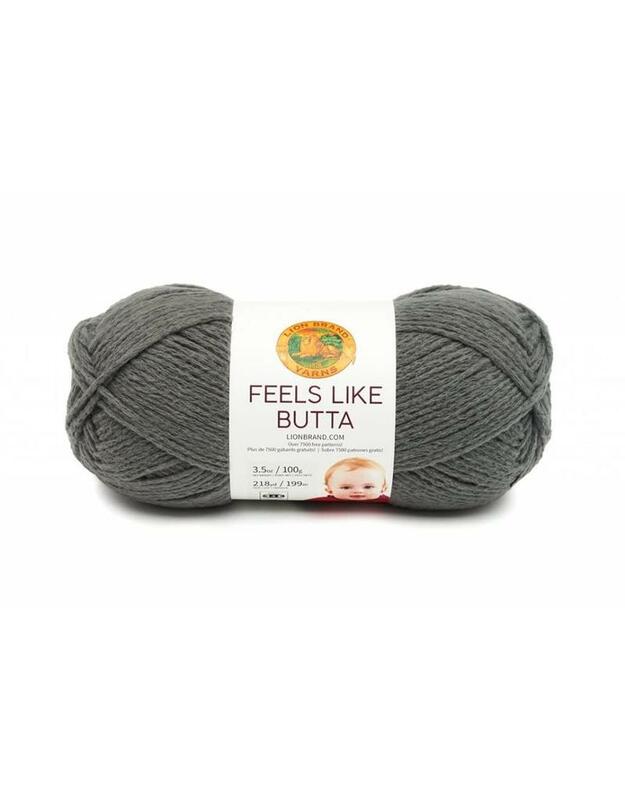 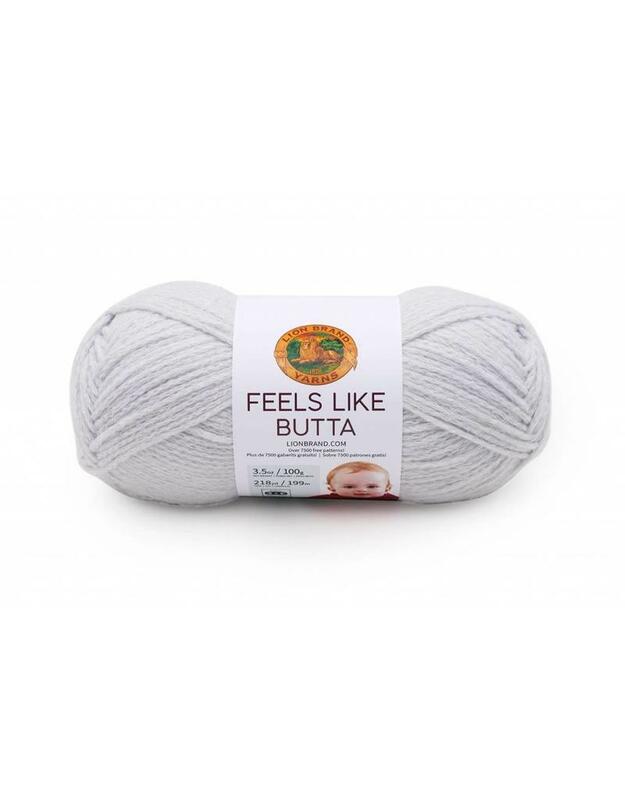 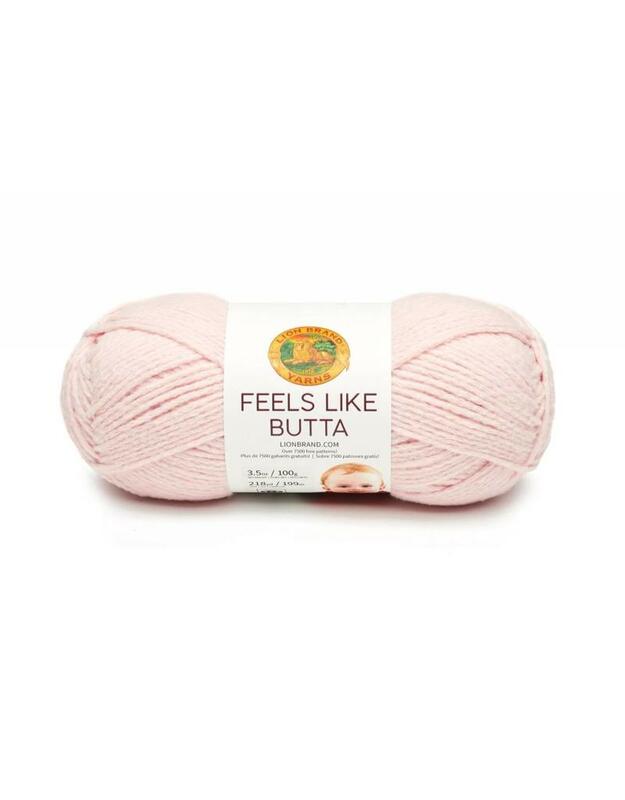 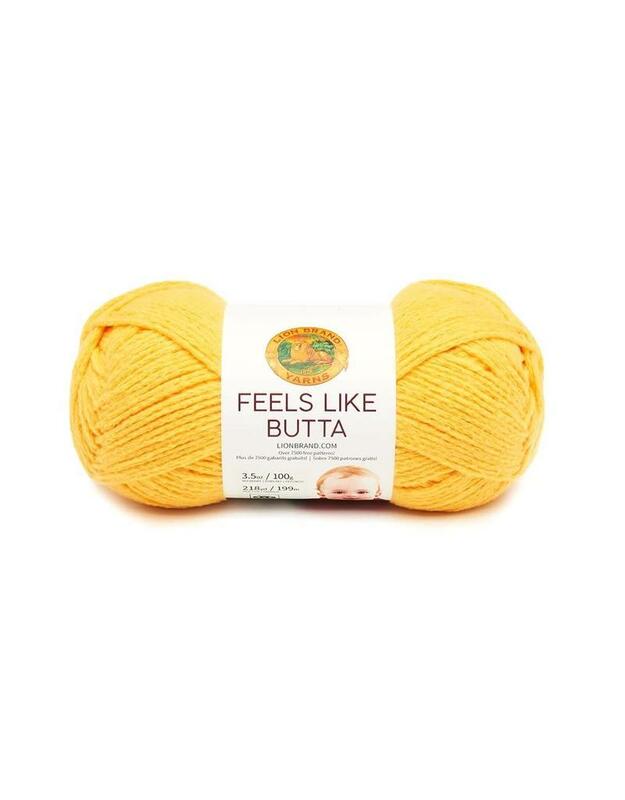 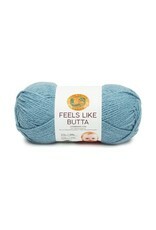 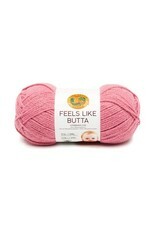 LB Feels Like Butta - Crochet Stores Inc. 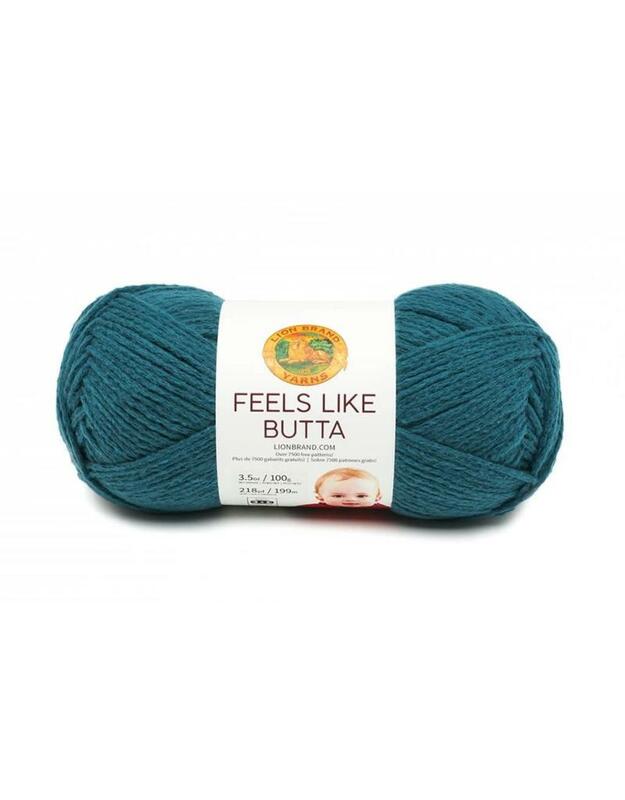 The velvety feel of chenille without chenille's challenges. 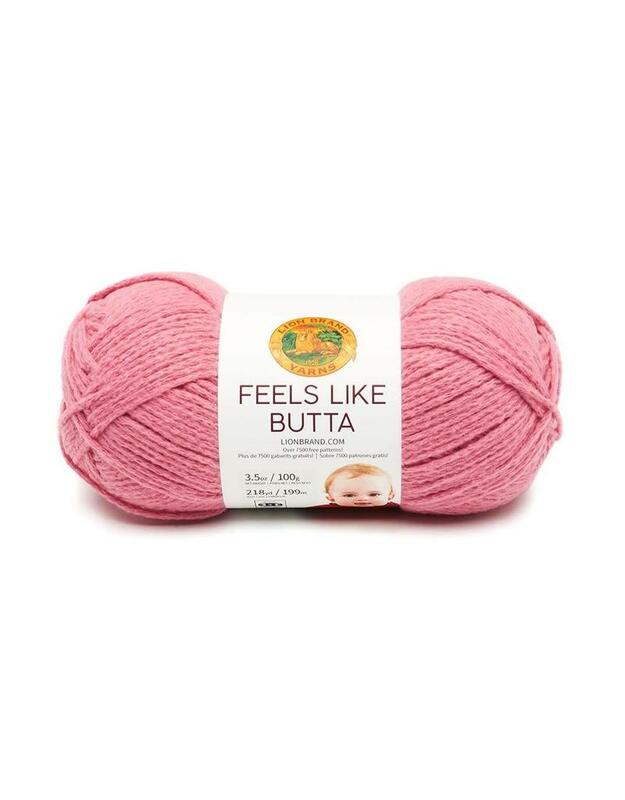 We created a pastel palette for babies as well as a fashion palette for adult garments and accessories that can be worn close to the skin.